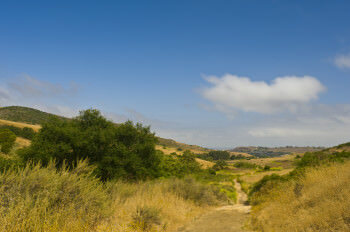 Recharge your batteries with a refreshing mid-week hike through Bommer Canyon. 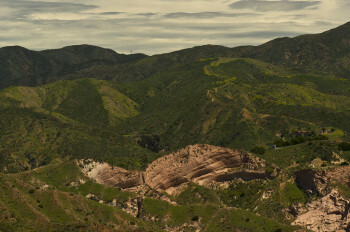 This area was historically a center for cattle operations that occurred in the San Joaquin Hills up until the late 1990s, and is now part of the Open Space Preserve. This hike involves multiple steep climbs and descents across a variety of trail types, including some narrow singletracks, with 2200+ feet of accumulated climbing elevation, but is done at a moderate pace, approximately 3 mph. Please bring plenty of water, and wear sturdy shoes. Hiking distance is 10-12 miles.